Well, Google finally launched Google+. 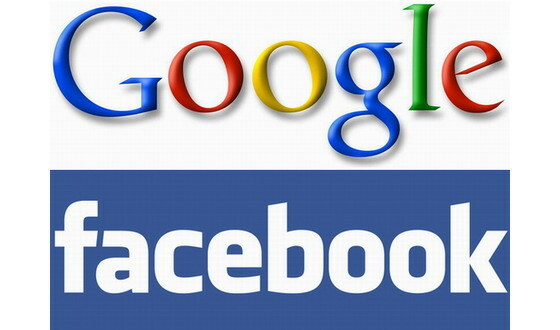 With this Google took a giant leap into the the Social space, which is currently dominated by Facebook. Google has currently rolled out Google+ in a limited field trial version and only people having invites can join Google+ for now. 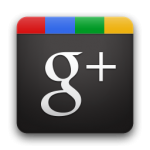 If you are already on Google+ you must be eager to invite your Facebook or Yahoo friends to Google+. Although you cannot directly invite your friends to Google+ for now as it is still in field trial. But here's what you can do to Invite your friends from Facebook, Yahoo, Gmail & Aol to Google+ in one go. 1) Login to your Google+ account(Duh!). 2) Click on to circles. 3) Click on Find and Invite Link. You will find that all your gmail contacts are already enlisted there. 4) For adding your Yahoo or AOL contacts, You can use the Find friends option provided just above your contacts list. 5) For adding your Facebook Friends you will first have to import your Facebook contacts to your Yahoo account and from there to Google+. 6) Now we have all of your contacts in Google+. Create a new circle in google +(or use any of the existing ones). 7) Click on More Actions drop down on the top right of your screen and choose Select All. 8) Now when all of your contacts will be selected. Just drag and drop them into new circle you created. 9) Now go to your Home page and write a small message in your Stream box. 10) Before hitting the share button, Click on "Add more people" link and select the Circle in which you added all your friends. 11) Besides the share button you will find the a radio buttton saying "E-Mail people not using Google+", tick it. 12) Now hit the share button an we are done. Your Friends will recieve your message via e-mail.From there they can join Google+. It may take some time for the e-mail to reach them, so be patient. Enjoy Google+ and all its features with all your friends. If you need a Google+ Invite do post your E-mails below and i'll send you one. 6 Respones to "How to Invite your Facebook, Yahoo & Gmail Friends to Google+"
Yes this is accurate method I have implemented in my recent project at http://UkSmsFun.com and it really worked for me. Thanks for sharing.